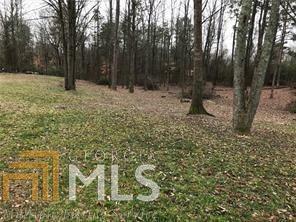 PRIME BUFORD REAL ESTATE - 10.52 AVAILABLE ACRES READY FOR DEVELOPER/BUILDER! TWO LAND PARCELS (6.08 and 4.44 acres) TO BE SOLD TOGETHER. 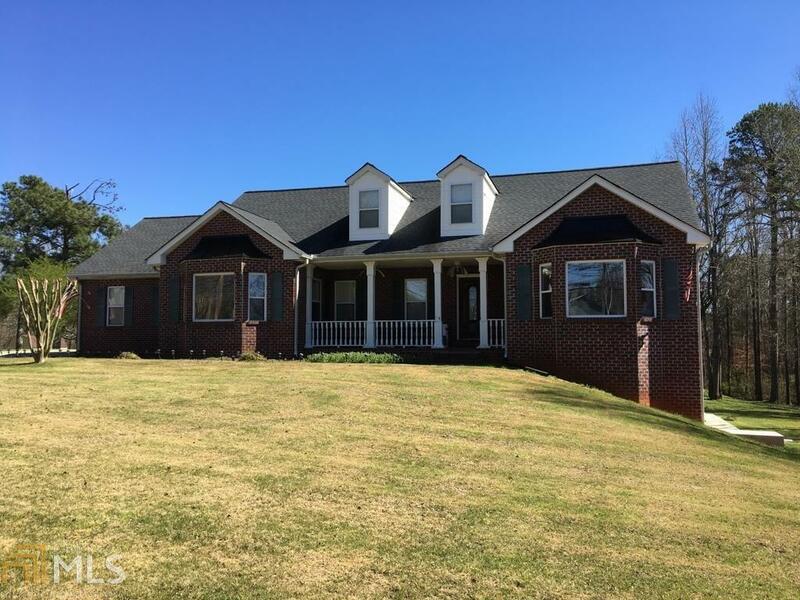 Located in desired Mill Creek School district, Residential zoning, close access to shopping, I-85 and attractions. 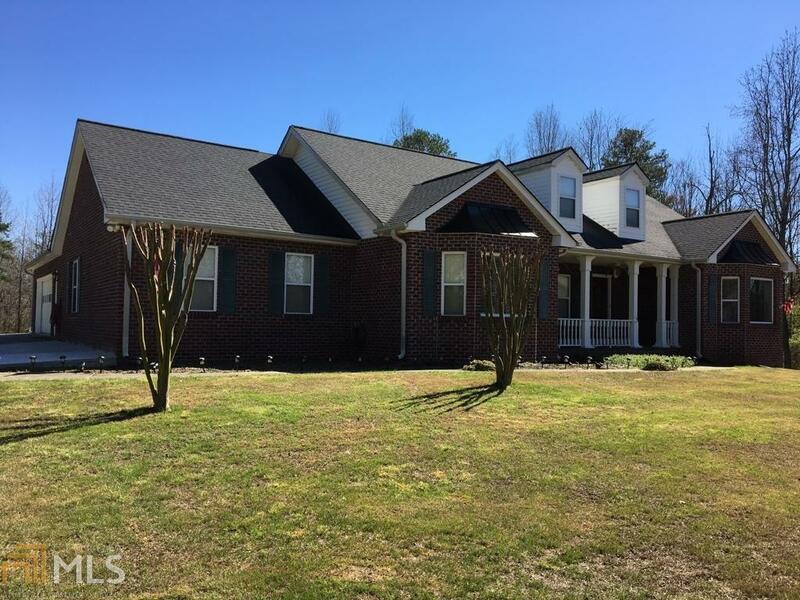 Brick ranch home with full basement available to move-in located on larger parcel. Additional adjacent land parcel, approx. 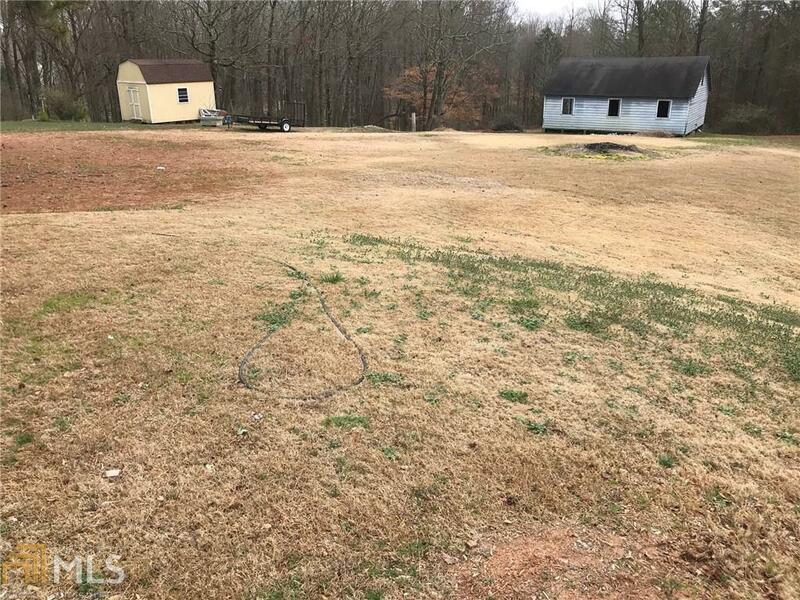 1.0 acre, also negotiable for sale (not included in price). NOTE: TAXES REFLECT COMBINED 2 PARCELS.